Looking for an easy way to earn a bunch of Southwest Rapid Rewards Points? Consider booking a hotel room through RocketMiles. 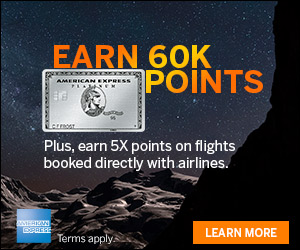 With this offer, new members will earn 5,000 bonus Rapid Rewards after their first booking in addition to earning up to 5,000 Rapid Rewards points per night through RocketMiles. You have to be a first time user of Rocketmiles and book by 11:59PM CT on 22 February 2015 to get the first purchase bonus 5,000. Use Rocketmiles to book your hotel, and earn thousands of Rapid Rewards® Points plus 5,000 bonus points for a limited time. *Exclusions/restrictions apply: To be eligible, the hotel reservation MUST BE BOOKED USING THIS PROMOTIONAL LINK (www.rocketmiles.com/southwest-5k) or on the iOS app using code “SWA5000” by 11:59PM CT on 22 February 2015. Strictly limited to first time customers of Rocketmiles and subject to investigation post-purchase. Limit one per customer. Limit one per stay. Promotional offer cannot be applied to existing bookings or retroactively applied to bookings not made using the link above. 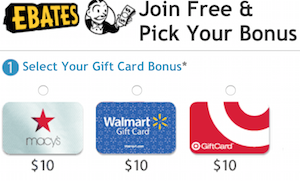 Promotional offer cannot be combined with any other bonuses or offers. Rocketmiles reserves the right to retract a bonus at any time if it detects fraud, stacking of bonuses, technical errors, cancel/rebooking activity (defined by identical search criteria), or ANY other deceptive behavior attempted to circumvent the limits expressed above. See www.rocketmiles.com/terms for full terms, or call our friendly concierges at 1-855-355-7625 (U.S.) / +1-773-257-7680 (International) with questions of eligibility or for any other assistance. Please allow 4-6 weeks from checkout for points to post. All Rapid Rewards rules and regulations apply.Southwest Airlines® reserves the right to amend, suspend, terminate, or change the program and/or program rules at any time without notice. Rapid Rewards Members do not acquire property rights in accrued points and awards. The number of points needed for any particular Southwest flight is set by Southwest and will vary depending on destination, time, day of travel, demand, point redemption rate, and other factors and are subject to change. If you are looking to make a hotel reservation and haven’t tried Rocketmiles yet, this might be a good opportunity. 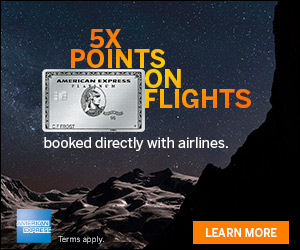 Book before by 11:59PM CT on 22 February 2015 to get your 5,000 Southwest bonus offer on top of the up to 5,000 Rapid Rewards points per night with Rocketmiles. If you book a hotel through Rocketmiles, will you still be able to use your hotel’s loyalty program to accumulate points/get upgrades? Or if you use Rocketmiles, you can’t get hotel loyalty points?